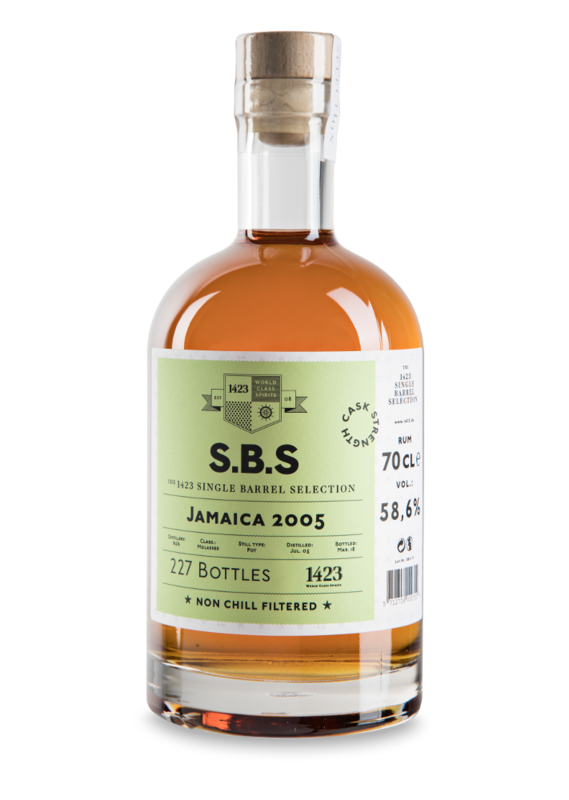 S.B.S Jamaica 2005 comes from a single cask, which yielded 227 bottles. 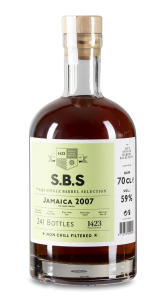 The distillery of this rum cannot be disclosed, but this Jamaica rum is specially chosen for the S.B.S series because of its funky notes. 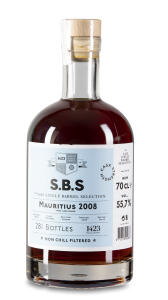 rums. Rum is a fundamental part of the Jamaican culture, and if you count all the small and decrepit rum bars along every small road, there is almost a bar per every third citizen. 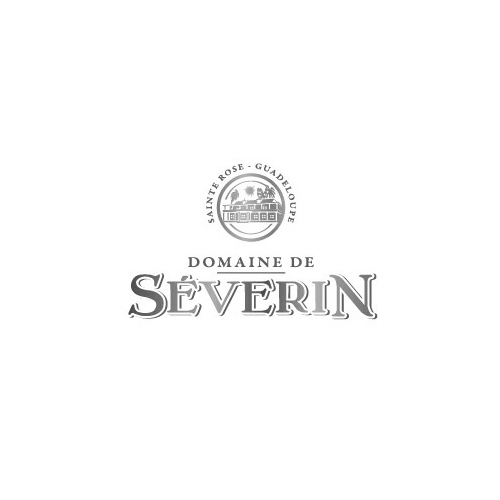 Nose: Notes of concentrated apple juice, dried strawberries, and sandalwood. 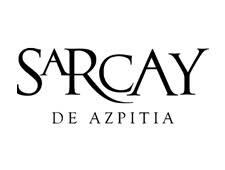 Palate: Also apples on the palate and mild tobacco, hazelnuts, and leather.